An autopsy has confirmed that Patricia La Chapelle, 62, died of multiple injuries to secondary vehicle collision. This was revealed yesterday by her son Dominik La Chapelle. La Chapelle, a former US Navy officer who now works with the US Department of Defense, said in a brief interview that his mother did not died from cardiac arrest. 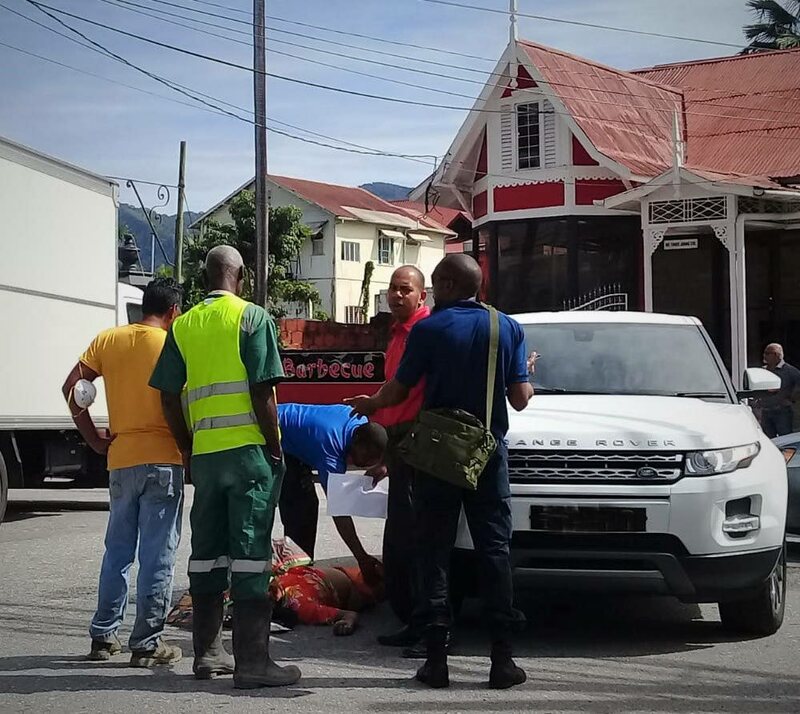 Patricia La Chapelle was said to have been knocked down by a car driven by a lawyer while she was crossing Sweet Briar Road in St Clair on November 28. She was reported to have died later in hospital. Family and friends will have to wait a little longer before she is laid to rest, as her son wants everything to be perfect for this mother's final send off.He said he is making all the necessary arrangements, but a date has not been set. He said after viewing the body on Monday at the PoS mortuary, he also visited the St Clair Police Station. “Since the death of my mother I am having sleepless nights. I have to go back tomorrow (today). "I cannot understand how they came to a conclusion my mother died of cardiac arrest without having an autopsy performed. Reply to "No funeral date as yet"